There are infinite opportunities to explore the Dolomites unique magnificence from near: among them, there’s climbing too, a discipline through which you will appreciate the mountains in every one of their aspects. Climbing is not only one of the most beloved disciplines by the locals, but also an irresistible calling attraction for extreme sports lovers. 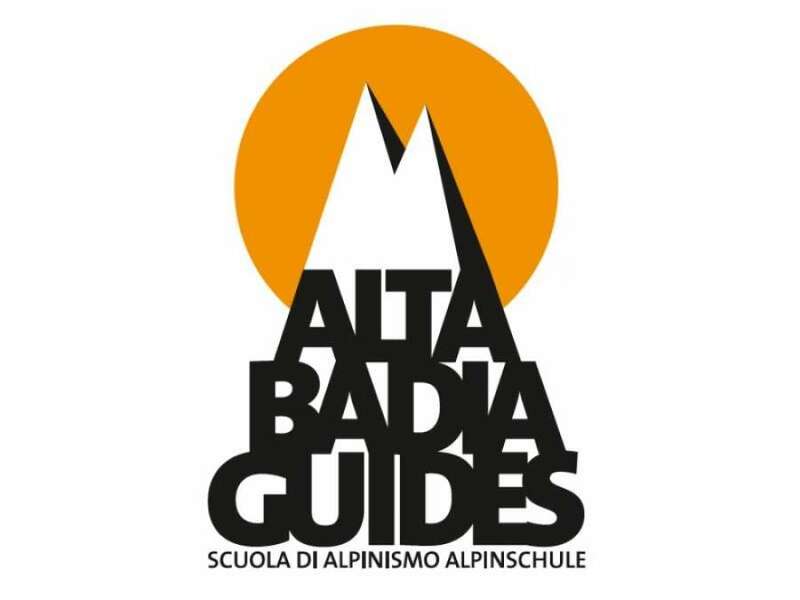 In order to climb the mountain ranges, you can rely upon the numerous qualified alpine guides of Alta Badia. In summer you can practice trekking, make excursions, climb the Pisciadù or the Sella massif, or the Piz da Lec too. Other practiced winter sport activities are ice-climbing, freeride, ski tours and excursions. 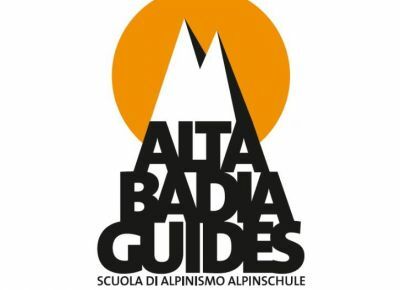 Ask the alpine guides to tell you the engaging mountain world of the UNESCO World Heritage that surrounds Alta Badia: they will narrate you about the beauty and the savour of the white mountains. In the alpine schools you will be adequately assisted and they will give you a basic program according to your necessities and knowledges.